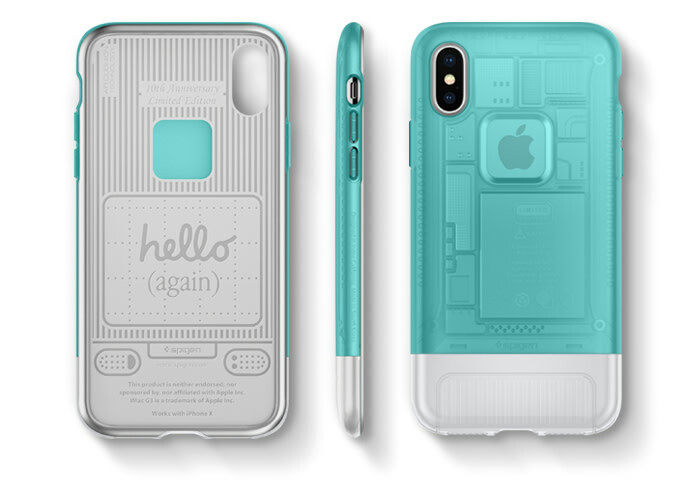 Mobile accessory make Spigen has announced the release of two new lines of iPhone X cases, inspired by both the iMac G3 and the original iPhone. Commemorating the 20th anniversary of the iMac G3, the campaign takes place exclusively on Indiegogo and runs for 30 days, starting today. 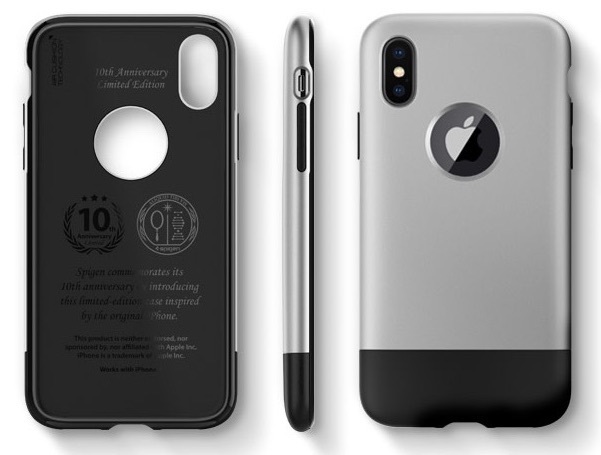 Classic C1 for the iPhone X was designed to resemble the iconic look of the iMac G3 without losing against high impact drops. The case comes in a dual-layer structure with a rigid exterior shell, and flexible interior cover. Each corner features Air Cushion® technology providing optimum impact and shock protection. The classic design covers the device with a refined, sophisticated style and form-fitted to stay pocket-friendly. Spigen says hello again with the Classic C1 for the iPhone X. 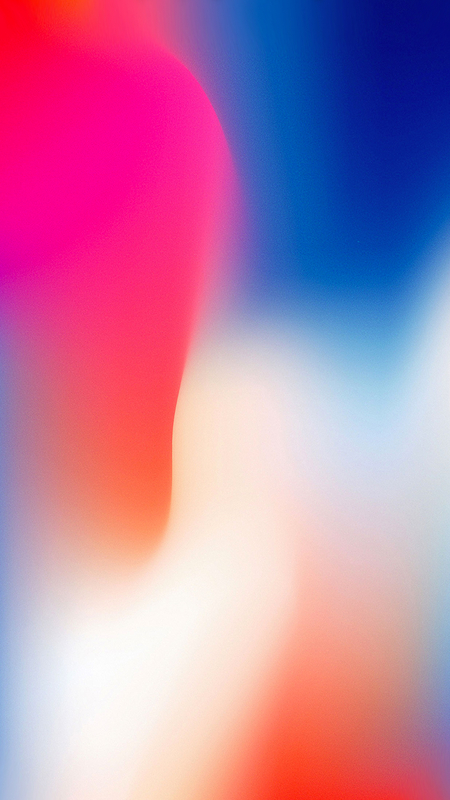 Classic One intersects the distinctive design of first generation iPhone with modern functionality of the iPhone X. Its form-fitted design preserves the original look with a slim and ergonomic grip, while raised beveled edges protect the display from harmful drops. Classic One combines a two-piece case that defends against drops, scrapes, and dust. The initial price for the Classic C1 starts at $18 for the first buyers, and the price will gradually increase as more of the cases are sold. 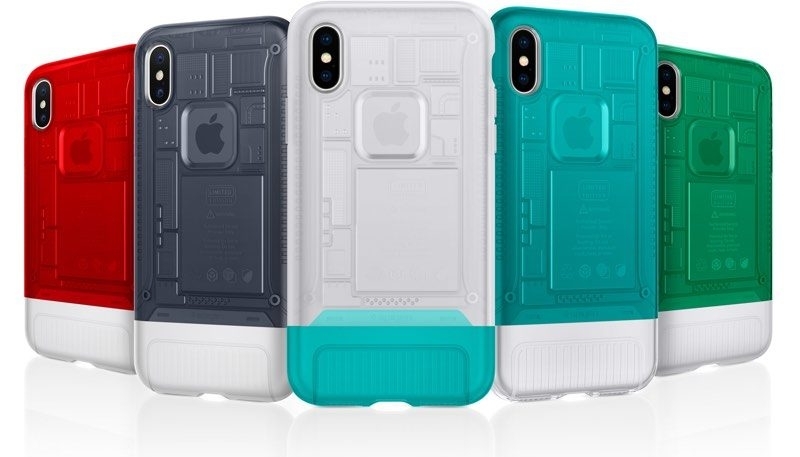 A Multicolor Classic C1 iPhone X Pack starts off at $65 including five original Mac G3 colors. Two brand new colors will also be unveiled. For features, more product information, visit the campaign’s Indiegogo site.